Get ready to go in a cinch! 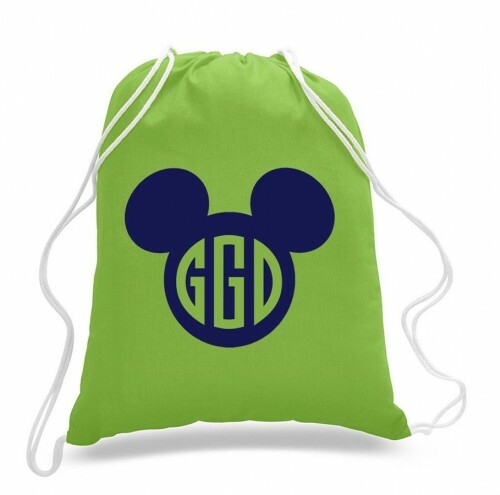 These cute Disney Cinch Sacks come in a variety of colors for boys and girls. You can even get the font in sparkles if you want! They have Mickey, Minnie, the Castle, or LOVE written out with Mickey Ears as the O. Select your monogram or your full name. These would make a super gift at just $8.99! I always love a monogram.